By 1980 it was obvious that things in the automotive industry were getting better...although domestic offerings were still horribly overweight land yachts with suspension components borrowed from playground equipment...but the Germans (instead of trying to take over the world, again) were starting to figure out the automobile. 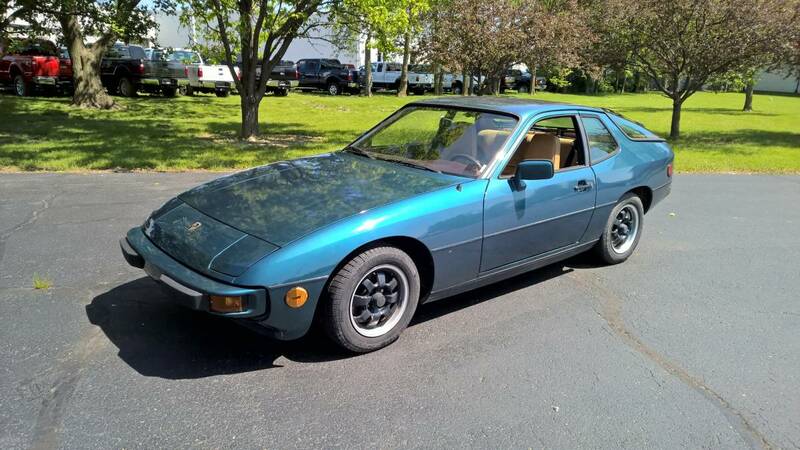 Find this 1980 Porsche 924 offered for an undisclosed, but firm, price in Indianapolis, IN via craigslist. This post is part of DT's 2016 Birthday Celebration of 100 cars; enjoy the ride! It would be a few years before rubber bumper fangs were entirely purged from new car showrooms, but at least the little German sport coupe offered fun handling, and decent power to weight ratio (110 horsepower and 2400 lbs). I'd save my money for a 924 Turbo, but for the Concours car on a budget (ConCoors? Can-o-coors? ), this could be fun. Yes! We made it to the 80s. Stay tuned!! Also, props for writing an actual description for all 100 cars. That's a big task. I hope you can find something outrageous like a Callaway Vette or a Gemballa, or any of the other crazy 80's cars one might see on Miami Vice. 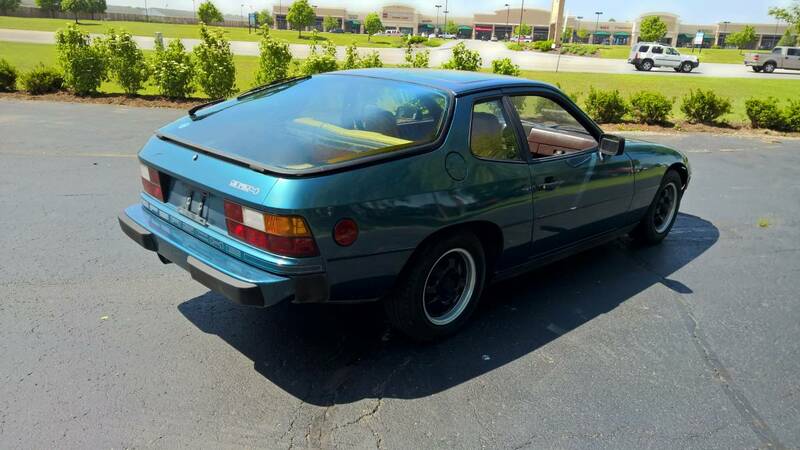 Never seen a Concours contender with a cracked dash and a grubby engine compartment before. And lots of trophies (not pictured) to prove it. Methnks this one puts the CON in concours...! I agree with Stan above, it is NOT in concourse condition and too expensive as a toy for that asking price. Better to look at the 87/88 924S with the larger 160 HP motor and improved brakes and suspension. Better than the turbo too.